Computer Science & Engineering researchers have led the development of Project Sidewalk, an online crowdsourcing game that lets anyone with an internet connection use Google Street View to virtually explore neighborhoods and label curb ramps, missing or rough sidewalks, obstacles and more. In a paper to be published this week in the Proceedings of the National Academy of Sciences, Daggett and co-authors announce that they’ve developed synthetic peptides that can target and inhibit the small, toxic protein aggregates that are thought to trigger Alzheimer’s disease. Their synthetic peptides, which are designed to fold into a structure known as an alpha sheet, can block aggregation of amyloid beta, a brain protein, at its earliest and most toxic stages – as shown by experiments in human neural cell cultures, in mice and the common laboratory worm Caenorhabditis elegans. The results indicate that synthetic alpha sheets could form the basis of therapeutics to clear these small, toxic aggregates in people. 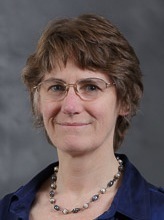 Lilo Pozzo, the Weyerhaeuser Endowed Associate Professor of Chemical Engineering, was recognized by the Clean Energy Education and Empowerment Initiative (C3E) for outstanding leadership in education. 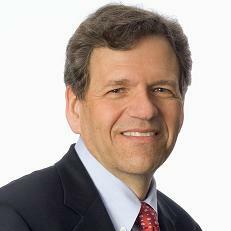 Pozzo was one of eight honorees at C3E’s annual Women in Clean Energy Symposium. Water disinfection can help prevent the spread of antibiotic resistant bacteria, but what about their genes? A team of UW civil and environmental engineering researchers tested how well current water and wastewater disinfection methods affect antibiotic resistance genes in bacterial DNA. While these methods work well to deter bacterial growth, they had varied success in either degrading or deactivating a representative antibiotic resistance gene. Mechanical Engineering's MOtiF Materials team won the grand prize at the 2019 Alaska Airlines Environmental Innovation Challenge (EIC). ElectroSolar Oxygen (Chemical Engineering, Business) took home the Clean Energy Prize, while AeroSpec (Mechanical Engineering, Chemical Engineering, Electrical & Computer Engineering, Chemistry) and NanoPrint (Business, Bioresource Science and Engineering, Mechanical Engineering) won the Judges Also Really Liked (JARL) award. ECE professor Jenq-Neng Hwang is using cameras, satellite imagery and computers to better understand the health of global fish stocks, as well as prevent illegal fishing (Note: This story may be behind a paywall). 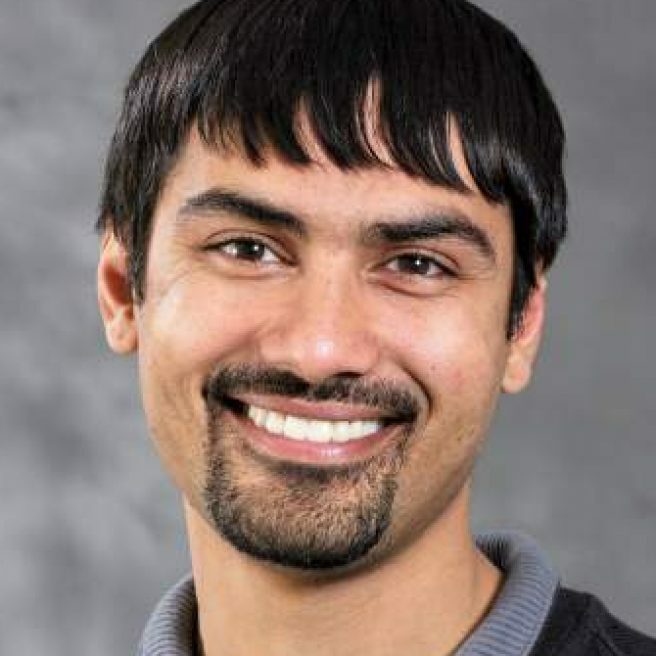 Shwetak Patel, professor of Computer Science and Engineering and Electrical and Computer Engineering, was awarded the 2018 ACM Prize in Computing. He has created a system for monitoring energy and health that is affordable and accurate enough for widespread use. Bioengineering and electrical engineering seniors developed an app to help people who experience panic attacks. UW and Microsoft researchers have demonstrated the first fully automated system to store data in manufactured DNA, a key step in moving the technology out of the research lab and into commercial data centers. DNA offers a promising solution for storing the exploding amount of data the world generates each day. The University of Washington, the Pacific Northwest National Laboratory and Microsoft Quantum announced this week that they have joined forces to bring about a revolution in quantum research and technology. The new Northwest Quantum Nexus aims to develop a quantum-fluent workforce and economy in the Pacific Northwest region of the United States and Canada. Twenty-one student teams will present their approaches to solving environmental problems at the competition finals hosted by the UW Foster School’s Buerk Center for Entrepreneurship. Engineering students are involved in an overwhelming majority of teams. Read about the finalist teams that will compete on April 3. Vikram Jandhyala, UW vice president for innovation strategy and Electrical & Computer Engineering faculty member, was an innovator in every sense of the word. 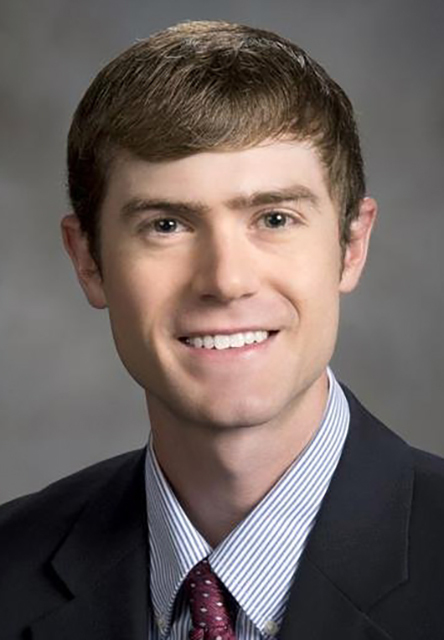 Congratulations to Samuel Bryson, a postdoctoral researcher in the Department of Civil & Environmental Engineering, and Jue Wang, a postdoctoral researcher in both the College of Engineering and the School of Medicine for being named Washington Research Foundation Postdoctoral Fellows. Department of Mechanical Engineering researchers are part of a team that has created a novel system that can measure platelet function within two minutes and can help doctors determine which trauma patients might need a blood transfusion upon being admitted to a hospital. CSE researchers are working on a robotic system for adults who need help eating. Nanodropper (BioE, pharmacology, medicine) won the grand prize for their affordable universal eye dropper that saves patients money and reduces wasted medication. Pulmora, (BioE) was rewarded for their emergency ventilator that most people could use to help someone who has stopped breathing. Judges also really liked (JARL) prizes went to DopCuff (ME, ECE, CSE, MSE) for their device to facilitate accurate blood pressure readings in heart disease patients and Insulin Anywhere (BioE) for their portable device to enable diabetic patients to treat themselves for possibly longer than a week following a natural disaster. A team from the Mechanical Engineering Department joins other UW researchers for the Forward Search Experiment (FASER) into dark matter. Shayan Oveis Gharan and Alvin Cheung, both assistant professors in the Paul G. Allen School of Computer Science & Engineering, have been awarded early-career fellowships from the Alfred P. Sloan Foundation. The fellowships honor those early-career researchers whose achievements mark them among the next generation of scientific leaders. At the age of 94, dean and CEE chair emeritus Dale Carlson passed away. During his time at UW, Carlson served as chair of Civil & Environmental Engineering from 1971-1976 and dean of the College of Engineering from 1976 to 1980. 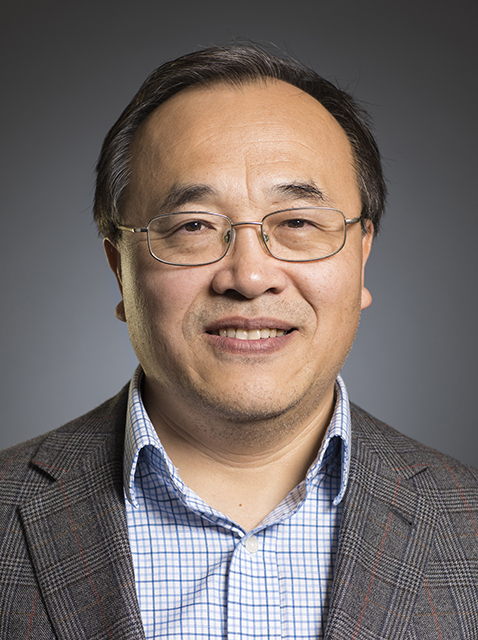 MSE's Xiaodong Xu and a team of researchers have developed a new system to trap individual excitons. A University of Washington-led team has found a new reason behind increased methane emissions from a thawing permafrost bog in Alaska: Early spring rainfall warms up the bog and promotes the growth of plants and methane-producing microbes. The team showed that early precipitation in 2016 warmed the bog about three weeks earlier than usual, and increased the bog's methane emissions by 30 percent compared to previous years. These results were recently published in Geophysical Research Letters. The RAPID Facility, housed at the University of Washington, offers a new way for scientists to get their hands on state-of-the-art equipment to study the effects of natural disasters.